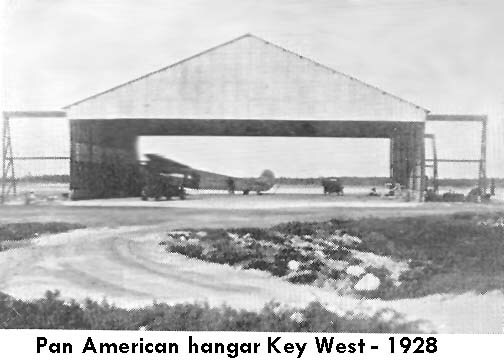 Aviation history for Monroe County began in Key West in 1913 when Augustin Parla flew a bi-wing seaplane to Muriel, Cuba. The US Navy dredges a seaplane base at Trumbo in 1917, also used for dirigibles during World War I. 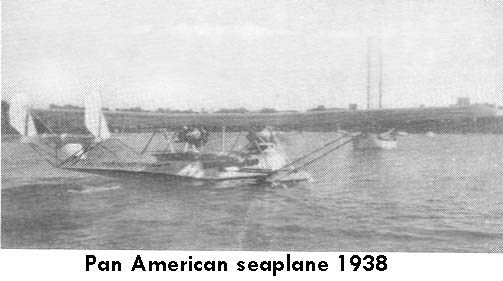 In May 1918, a two motored Navy seaplane flew to Cuba. Aeromarime Airways was the first commercial airline to use Key West followed by Pan American on Jan. 6, 1928. Pam Am's first mail delivery to Key West was October 19, 1927. Pan Am moved to Miami in 1934, but reinstituted service to Key West after the 1935 Hurricane. In 1940, Trumbo and Boca Chica were improved for about $10 million. 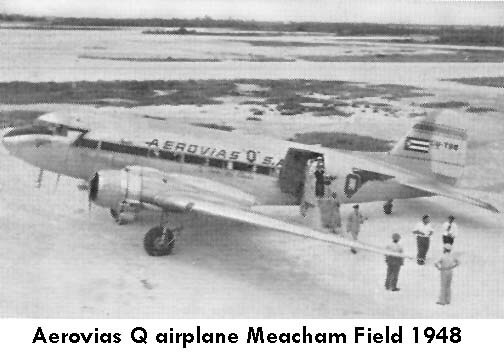 Aerovias Q was a Cuban Airline and National Airlines flew two flights daily from Miami. 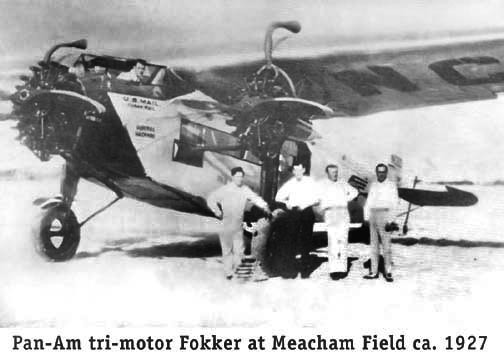 In January 1953 the city gave Monroe County clear title to Meacham field in order to obtain CAA grants. The same month 63 planes of the 10th annual "Snowbirds Flight" returned to Key West from Havana. 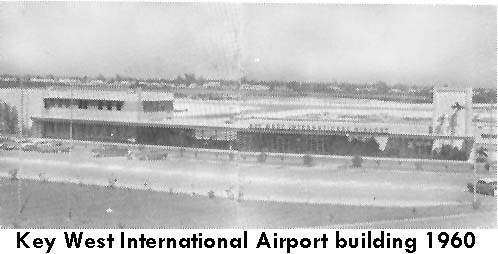 In 2006 the airport is being renovated at a cost of $25 million and going up.